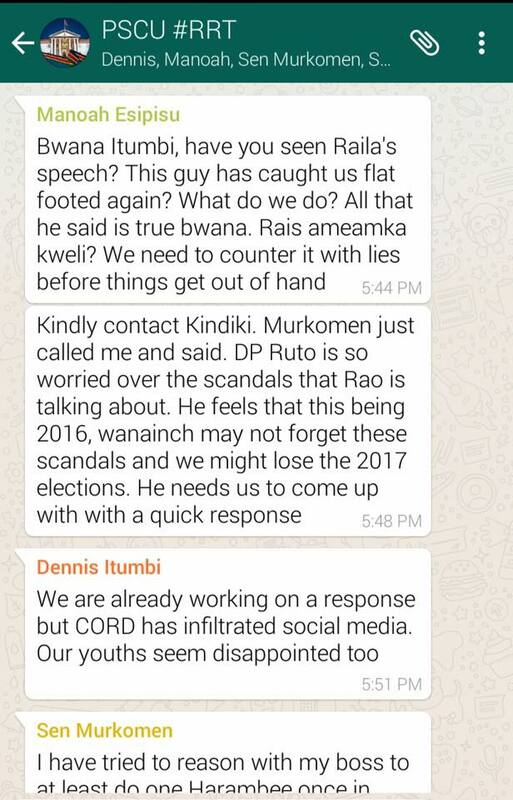 This year is an important year in Kenya. It is the year prior to the country’s General Elections. As the year progresses, expect the political industry to gain sufficient heat to burn wet grass – the fuel being propaganda. 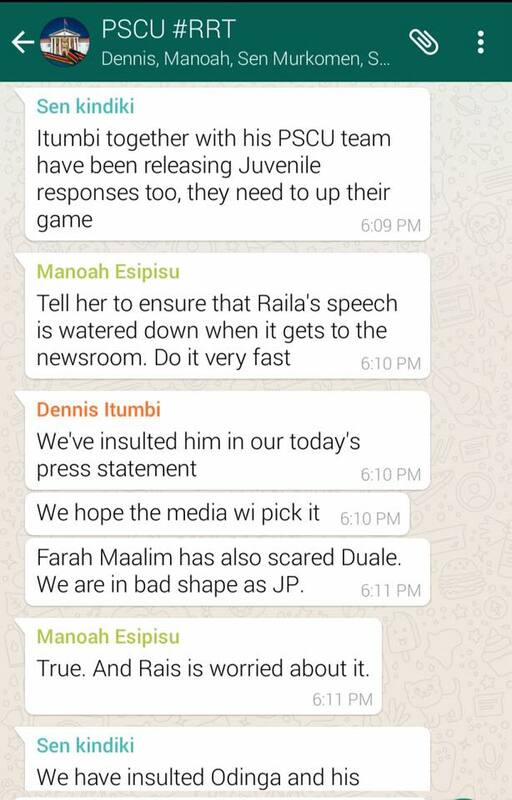 Ethnic slurs, insults, false allegations, twisted truths, exaggerated facts, and concorded dossiers will surface and trend in our social media outlets, and believe you me the mainstream media will not be in a position to filter truth from false (see this article – The crap in Kenya Media Houses). At the end of the campaigns that have already started, the voter will be so confused that the only rational decision to make will be to vote for the Presidential Candidate that comes from a village nearest to his/hers. These ethnic slurs, insults, false allegations, twisted truths, exaggerated facts and concorded dossiers will spread through tech platforms mainly through WhatsApp Groups, Facebook Pages and Groups, and Twitter. The problem is, it will be so hard to differentiate the truth from the lies, and just like the biblical prophecies regarding the miracles that will be performed by the Anti-Christ, majority will be misled into accepting the propaganda as the truth. But you who is tech savvy or able to at least entertain doubts, it is important to have some basic knowledge or grounds for doubts so that you are not easily misled – and one such basic knowledge is knowing that there are several Apps out there that can help you fake WhatsApp conversations.
? In whatsapp: Create fake messages (edit contact name, status and profile picture), you can recreate a false conversation and also choose the message status (waiting, sent, received, read, double blue check), time and date.
? FB: Choose a photo for your state or publishing false facebook, select your profile picture, user name and date. Text post, people who want to tag, who is going to give “like”, and location, add comments to the photo and decides who says (released his photo ‘s profile), the date and number of likes.
? Unreal Translations: Choose original language and target language and make your own translations. Create screenshots (no advertising) very similar to your favorite apps and share it with whoever you want.
? Because you can to convince your mother that answered your whatsapp and gave you permission to go to that party that you wanted so much.
? 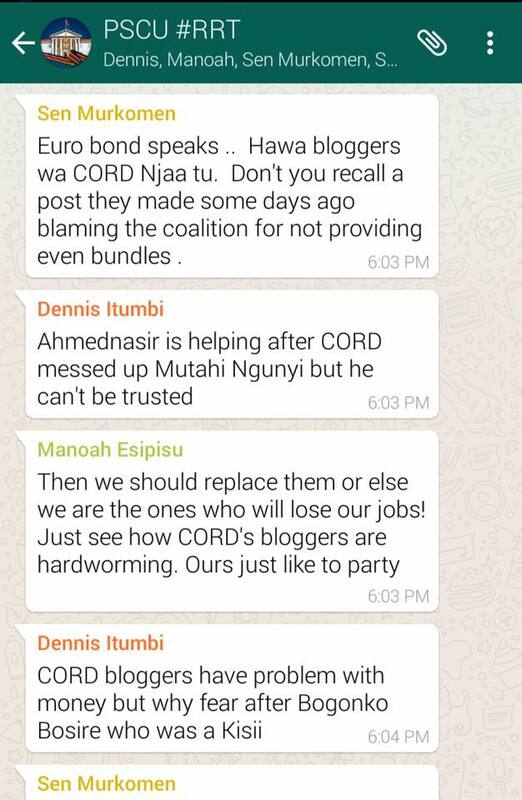 You can make jokes with fake conversations with friends and make believe whatsapp hold talks with some famous.
? You can pretend that you’ve posted something super private on fb.
? Create Instagram publications that never occurred and make your friends think that some famous gave you “love it”. * Simulator conversations (fake chat) is not responsible for the misuse of this application. * None of the trademarks that appear in the app have nothing to do with it. The trademarks and trademarks are property of their respective owners. 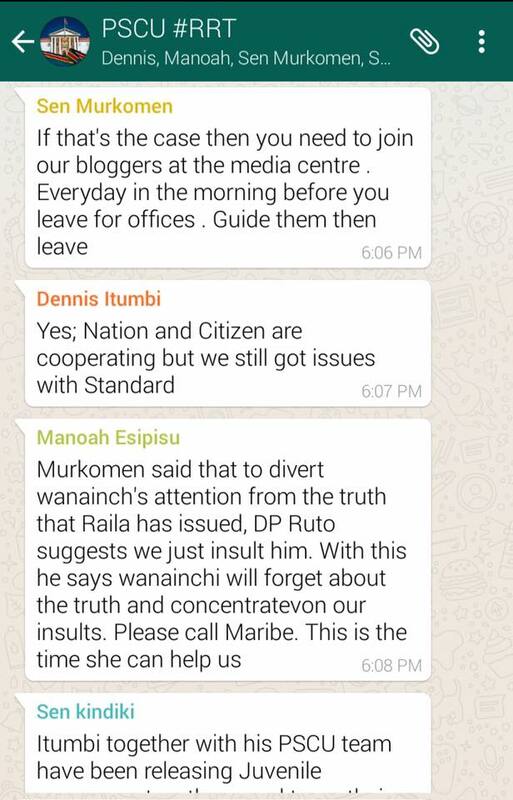 With the existence of Apps such as Fake Chat Simulator, you shouldn’t readily believe those WhatsApp Screenshots doing rounds on Facebook alleging that Jubilee sycophants the likes of Dennis Itumbi, Sen Kindiki, Manoah Esipisu and Sen Murkomen held this strategic conversation in a WhatsApp Group.